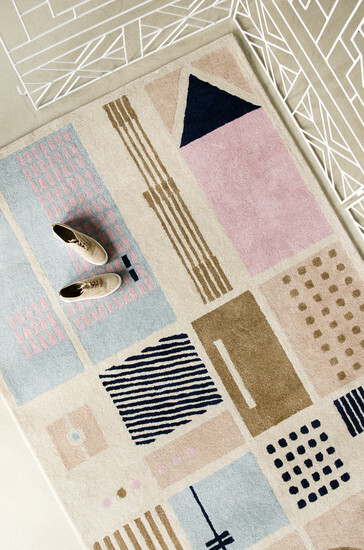 South African graphic designer Kirsten Townsend’s creative consultancy Fabrica specialises in branding, graphic and interior design and communications. Fabrica produces an eclectic range of interior design items that include boldly coloured burglar bars whose geometric patterns are inspired by traditional Ndebele designs, and ceramic plant pots made in collaboration with Ash Ceramics. 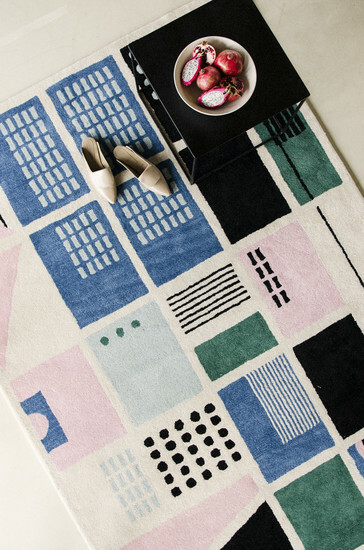 Among Townsend's most coveted products are her Citymapmats, 100% wool handwoven rugs that interpret the facades of buildings around major South African cities into woven geometric patterns that loosely resemble road maps. 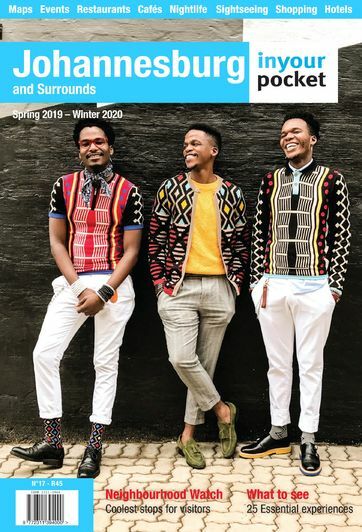 The Citymapmats come in four designs; based on the downtown Joburg districts Newtown, Braamfontein and Maboneng and on Cape Town's Salt River area. 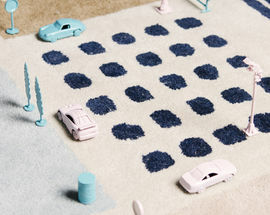 Townsend uses wool sourced from India and New Zealand and the rugs are hand-tufted and woven in India - an obvious choice says Townsend as, after all, “why would you order a cappuccino in Mexico?”. 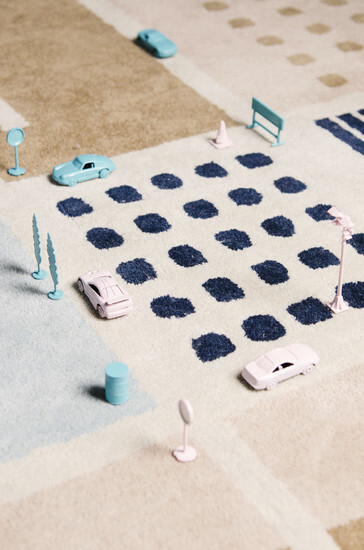 Townsend partners with a community project that trains underprivileged women in Indian villages in the ancient art of carpet weaving to create each item, meaning that the artisans who create them also benefit. 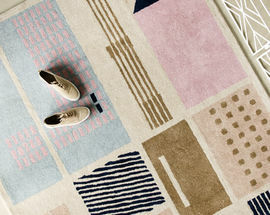 The carpets are designed and displayed at the Fabrica showroom which shares a space in Gathere, a co-working and creative studio space in Kramerville, and carpets can also be collected from here. 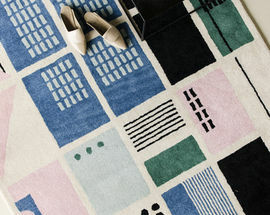 Each Citymapmat carpets take 12-14 weeks to make. Open 09:00-18:00. Closed Sat, Sun.